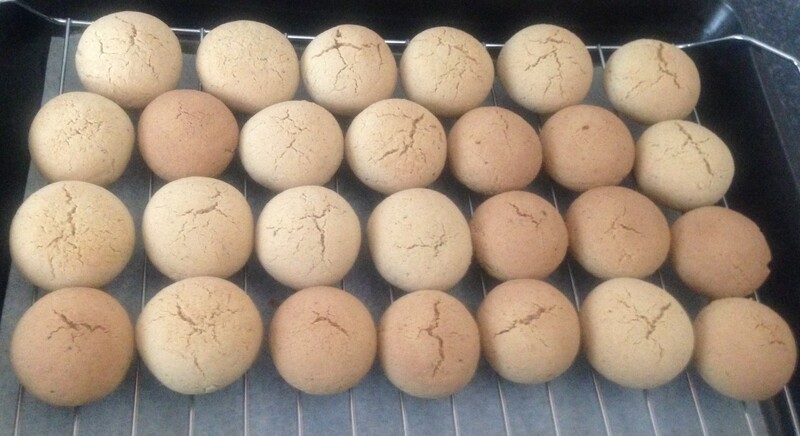 Posted on February 10, 2014 Posted in Biscuits, German, Traditional	. I am a big fan of spices and saw a recipe for Chai biscuits that sparked my interest. 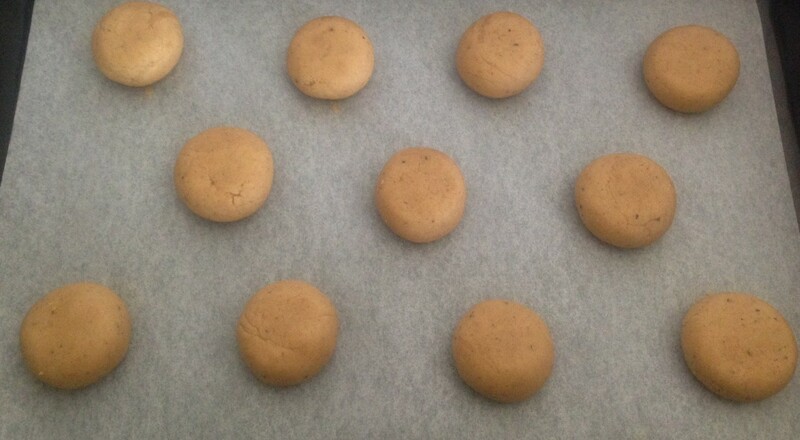 Following, a traditional German Spice biscuit recipe caught my eye and I noticed the ingredients were pretty much the same. The only difference was the German biscuits used eggs instead of butter and they had 1/2 tsn pepper and nutmeg which the chai biscuits didn’t have. Looking at these 2 recipes I was more drawn to the traditional and more spiced flavoured biscuit. These biscuits are very very similar in flavour to gingerbread men, they even have the same icing but are easier to make and take much less time. Preheat an oven to 180c and line a baking tray with baking paper. 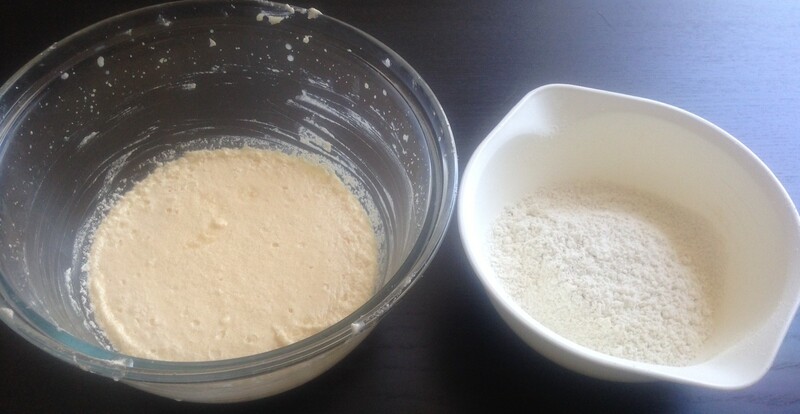 Sift flour, baking powder, spices and pepper in a bowl. Place the eggs (less 1 egg white) and sugar in a bowl and beat until thick and creamy. Stir in the flour mix until a dough is formed. 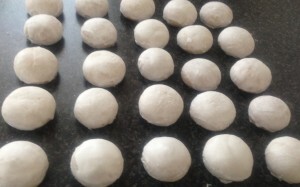 Shape the dough into 1 tbsn sized balls (20g) and place on the baking tray. Flatten the top slightly with fingers. Bake in the oven for 15 minutes of until just firm. Transfer onto a cooling rack. 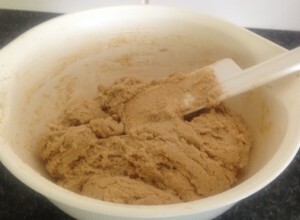 Lightly beat the egg white and add in enough of the icing sugar to form a smooth icing. Using a pastry-brush brush the icing over the top and sides of the biscuit until they are thickly coated. Leave them to set. The traditional way of icing these biscuits is pouring the icing over them, however you will find this don’t work and you waste majority of the icing and only get some biscuits covered. These biscuits are not very extremely sweet, but super tasty. They would not taste as good if they were a sweeter biscuit. Like this recipe? Subscribe via RSS or email to get my new entries and more scrumptious recipes with reviews. Tags: biscuits, cookies, german, German spice biscuits, ginger, spices, traditional	.